Rising Rate Environment: How Good is Your Offense? 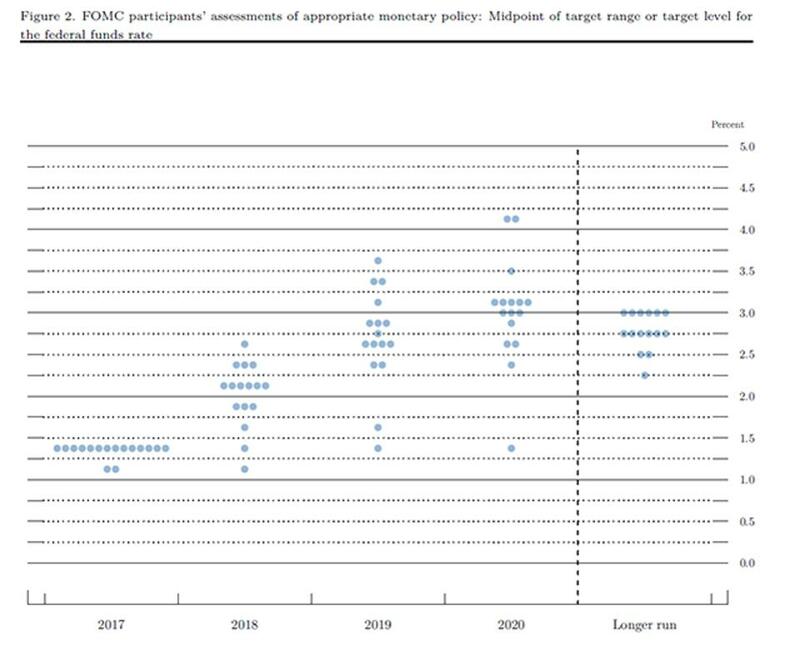 With the recent adjustment to 2.0 percent, it looks like the FOMC's predictions of interest rates are being realized. During the last hike, the Federal Reserve signaled faster hikes were on the way, making interest rate risk a critical strategic conversation at your institution. There’s an adage used in sports that says, “The best defense is a good offense.” Success can hinge on effectively keeping the ball on the other team's side of the field, thus not only creating scoring opportunities for your team but preventing your opponent from scoring. Higher interest rates impact all aspects of the world economy, from investment, loan and deposit rates to emerging market trades. As you focus on your goals and objectives for the coming year, how can you use the idea of a good offense in light of rising rates? CEOs and CFOs should be looking ahead and shifting their focus to be prepared for interest rate risk. They’ll find, however, that risk measurement and management tools of the past don’t have what it takes to paint an accurate picture of the future, as history offers little guidance in economic timing. With the recent cycles of mortgage refinancing, mortgage duration calculations can no longer be based on history. There’s a long-term risk involved, so rate-shock approaches that focus only one to two years out won’t account for the long-term risk of margin compression in a gradual recovery. Since these traditional methods won’t work, it’s time for community financial institutions (CFIs) to adopt a new solution. In 2013, reward checking accounts generated a median 52 percent “cost of funds (COF) discount,” according to a study conducted by Kasasa®, using data from over 2.5 million reward checking account holders from nearly 750 CFIs across the United States. The median promotional rate was 1.98 percent nationwide, while the median cost of funds was 0.94 percent, which leads to this 52 percent COF discount. You might notice the dramatic difference between true COF and the promotional rate. This occurs because not every account holder meets the qualifications for the promotional rate, and those who do are paid the highest promotional rate only on balances up to a pre-determined cap. No other deposit product boasts this COF discount, and it’s important to note that the discount increases only as rates rise further. This also provides the opportunity for a more gradual increase compared to the market and other product offerings, making high-yield reward checking accounts an effective relief for the tension of rising rates. We still have to run the institution. And consumers are inundated with news outlets telling them that now is the time to act to secure a low rate. There is no doubt that reward checking is one of the greatest hedge tools to both control your COF and have positive impacts on your margin and spread. Now is the time to increase the liability section of your balance sheet with deposits as a continued hedge against rising rates, but more importantly, increase your percentage of less rate sensitive liabilities on your balance sheet. Consumers are looking to align with a community financial institution that not only looks out for them as customers but truly values the relationship. Make your bank or credit union theirs, and there is no better customer acquisition and retention tool then reward checking. Aggressively seeking these account holders out in the current rate environment is your best defense against anticipated rising interest rates, but more importantly, it is your best offense to building the value of your company and the long-term earnings engine of your institution. With high-yield reward checking accounts, you no longer need to fear rising interest rates. These checking accounts are desirable for CFIs and account holders alike. Even in times of falling or flat interest rates, these accounts generate more non-interest income than CDs or traditional checking accounts. Don’t let the threat of rising rates keep you from doing business. Let reward checking be your powerful offense as you build your defense against rising interest rates.